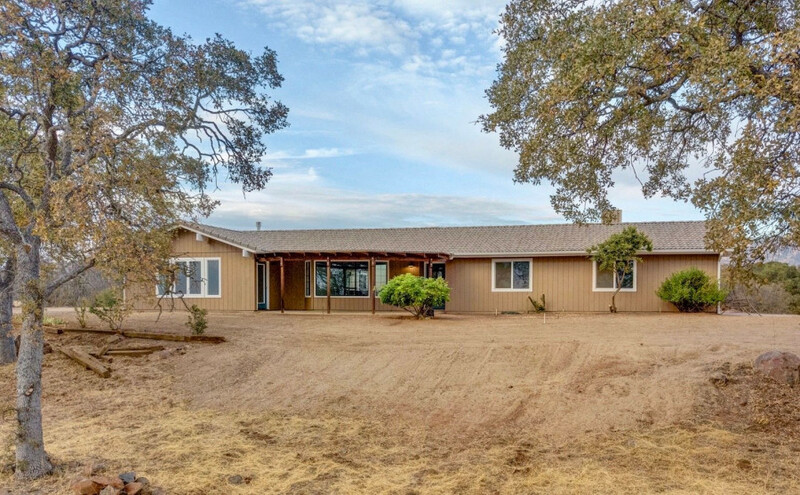 Newly remodeled home on 5.56 acres with a 360-view! This gorgeous home is move-in ready, plus you have instant rental income available with its charming apartment. From the moment you walk in, this place will feel like home, with its open floor plan and endless views. 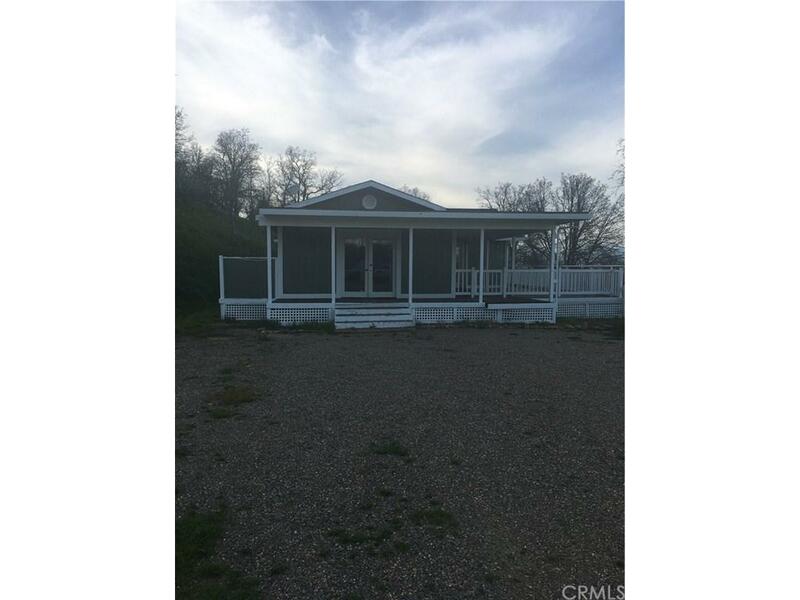 This beauty sits on top of a hill in a small, quiet subdivision that offers easy access to Highway 140 and UCM. You will be amazed at how fresh and inviting this home is, and you'll love all the upgrades, including new appliances and quartz countertops throughout the house. The den or game room can be closed off by beautiful french doors. 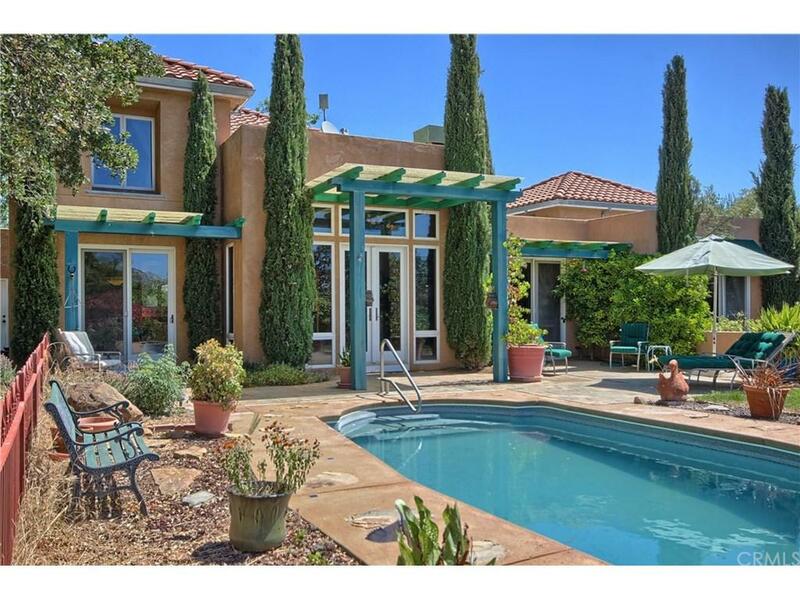 The master bedroom has two walk-in closets and a sliding glass door accessing the patio. The guest bedrooms are spacious with excellent closet space. The oversized, finished garage shares a breezeway with the main house and includes a two-room apartment with full bathroom and private patio. 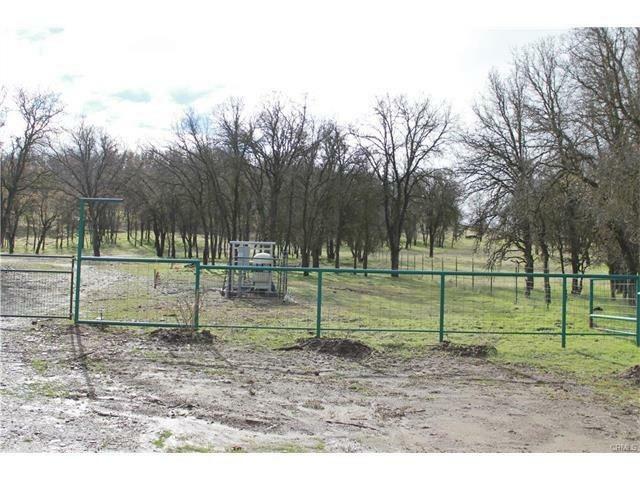 This is a must-see property you won't want to miss.